Sen, in the last two editions of the Senior Nationals, finished runner-up and a semi-finalist. 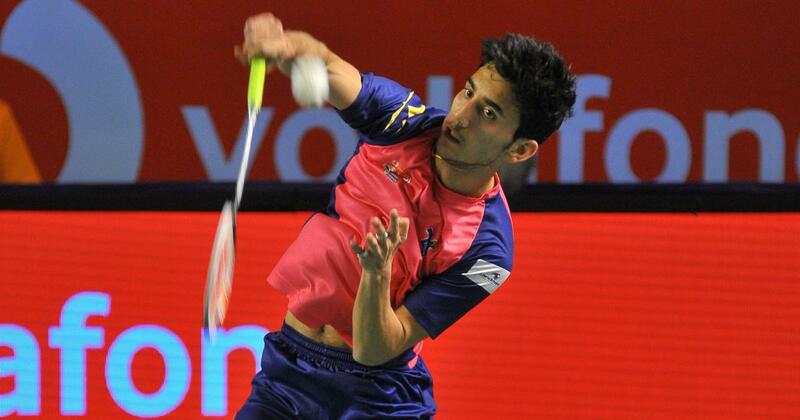 India’s badminton sensation Lakshya Sen reckons he needs to work on his speed and stamina as he eyes to break into the top-30 Badminton World Federation ranking by the end of the year. “My target is to break into top 30 by this year,” said the 17-year-old shuttler from Uttarakhand. Sen, who had reached the final at the 2017 edition of the Senior Nationals and the semi-finals last year, wants to win the title this time. “Senior national championship is a big event for me. I have played 3-4 times before, in fact, last two years I have been playing both junior and senior. So, it is one of my targets this year,” he said. 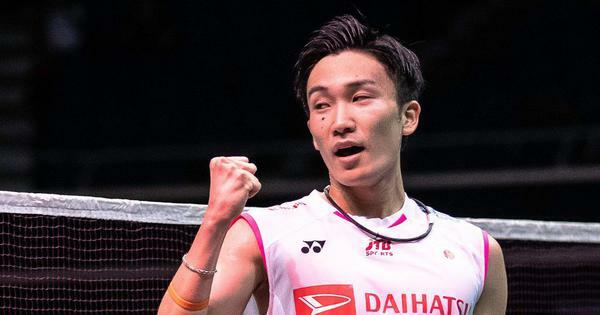 Sen, in 2018, won the Asian Junior Championship, a silver medal and bronze at the Youth Olympics and World Junior Championship, respectively, before clinching the TATA Open title. He was bothered by shin and shoulder injuries last year. “I need to work on fitness and also work on my strength. I need to play against different kind of players with different styles, that experience will help me. There has to be a balance. I shouldn’t over train, need to plan and use the gaps between tournaments,” Sen said. Sen also debuted in the Premier Badminton League last year. He said it helped him learn a few things about the rigours of senior circuit. “I haven’t trained against the senior players, only played in tournaments. I had won once against HS Prannoy, lost against K Srikanth. I also played B Sai Praneeth in PBL. I got to play matches, I also learnt a few new things. It is helpful for juniors,” he said.